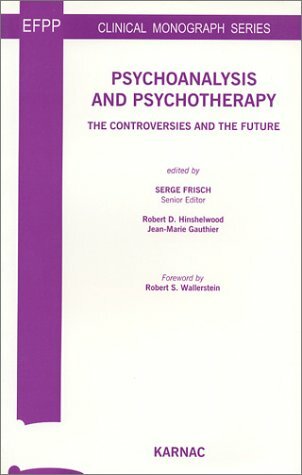 Serge Frisch is a psychiatrist and psychoanalyst. He is chairman of the EFPP and also a founding member of the Groupe d'Etude et de Recherche Clinique en Psychanalyse de l'Enfant et de l'Adulte in Luxembourg and is involved in the training activities of that organization. 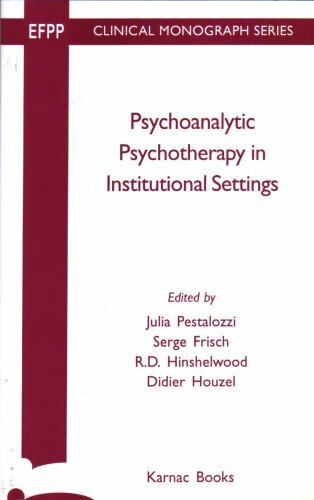 He is co-editor of Psychoanalytic Psychotherapy in Institutional Settings, and has published on the relationship between psychoanalysis, psychotherapy, and the social field.